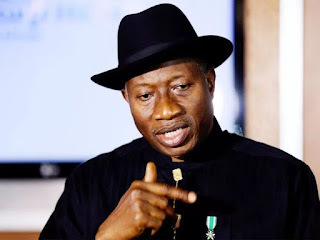 A former spokesman for the Peoples Democratic Party, Olisa Metuh, has asked a Federal High Court to allow former President Goodluck Jonathan appear in court as a witness. It is the second application by Mr. Metuh’s lead counsel, Onyeachi Ikpeazu, for witnesses to appear in court. The former spokesman is being tried for allegedly misusing N400 million public money. The Court of Appeal on September 29 authorised the appearance of former National Security Adviser, Sambo Dasuki, to also testify in the case. Mr. Dasuki was however absent in court on Monday.